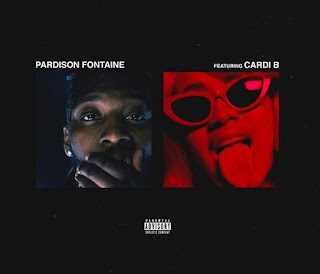 Cardi B is assisting longtime collaborator Pardison Fontaine on his new single ‘Backin’ It Up’. Pardison Fontaine and Cardi B have been friends for long — the former co-wrote two of Cardi’s biggest singles, ‘Bodak Yellow’ and ‘Be Careful’. He’s also credited for writing several tracks on Kanye West’s latest album ye. 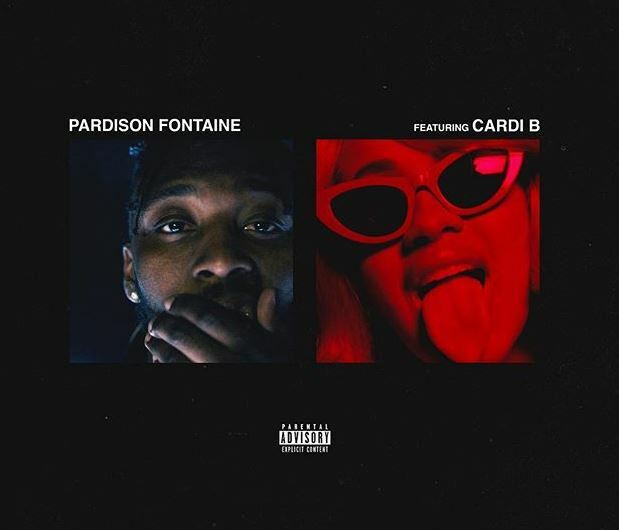 Like Cardi, Pardison Fontaine is signed with Atlantic Records as well and prepping the release of a new project.